Japanese authorities continued to search Friday for five U.S. Marines still missing after two military aircraft collided in midair during refueling training off the country's western coast the previous day. 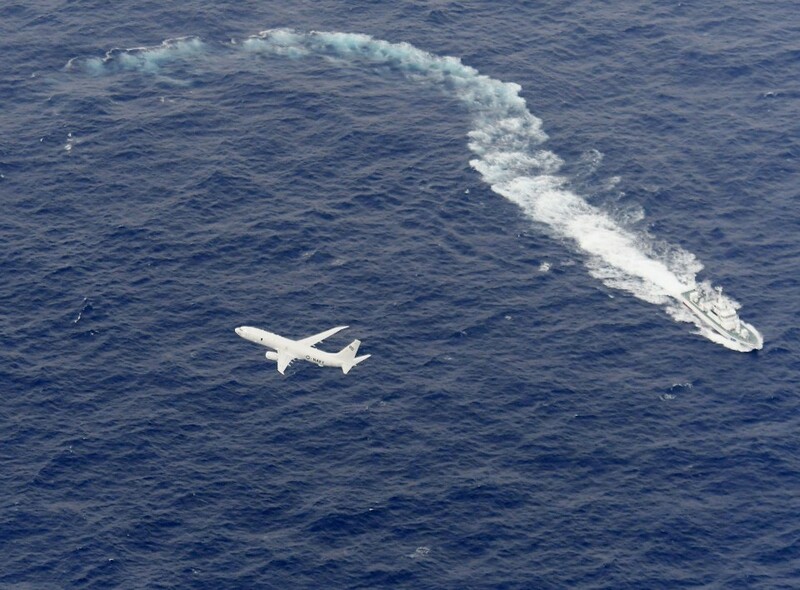 The crash happened while an FA-18 jet and KC-130 tanker plane based in Japan were conducting nighttime training in an area over the Pacific Ocean, about 100 kilometers south of Cape Muroto in Kochi Prefecture. Two of the seven Marines involved were rescued by Japan Self-Defense Forces personnel, but one of them has since died. The other is in stable condition, according to the U.S. Marine Corps. In Washington, U.S. President Donald Trump expressed his gratitude to U.S. Forces in Japan for their "immediate response and rescue efforts." He also said in a Twitter post, "Whatever you need, we are here for you." Prime Minister Shinzo Abe told U.S. Ambassador to Japan William Hagerty in a meeting in Tokyo that Japan is "making its best effort to rescue the crew members as soon as possible." "We will call on the U.S. side for safe operations...once we get details" of the incident, Japanese Defense Minister Takeshi Iwaya said at a press conference. The SDF sent 10 aircraft and the Japan Coast Guard dispatched six patrol ships for search operations, government officials said. 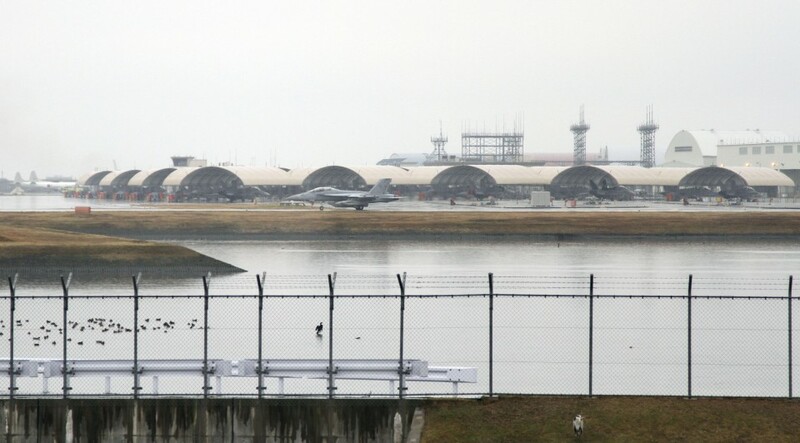 The two aircraft belonged to Marine Corps Air Station Iwakuni in Yamaguchi Prefecture. The five missing personnel appeared to have been aboard the tanker plane. Last month, an FA-18 from the U.S. carrier Ronald Reagan crashed off Okinawa. The two crew members aboard were rescued. In 2016, a Marines FA-18 stationed at Iwakuni crashed into the sea off Kochi, killing the pilot.